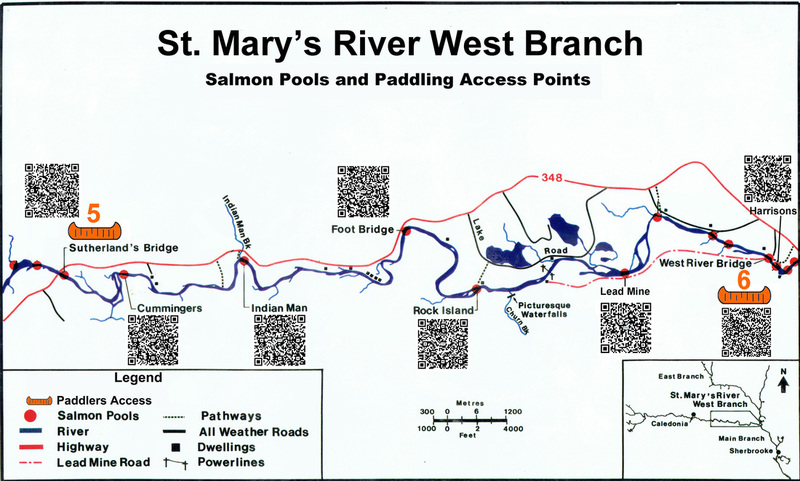 Click on any Paddler's Trail location for more detail, or use a smartphone QR code reader app to access the location on the maps below. 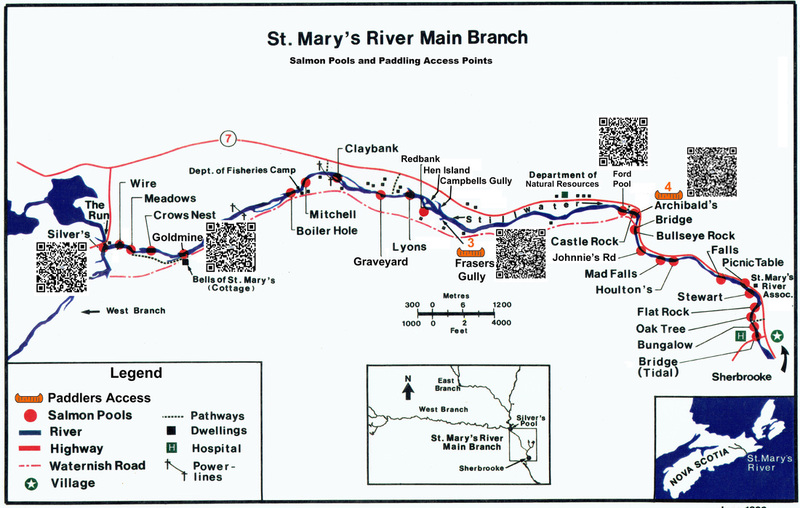 ​You may need to magnify the maps in order to read QR codes. If your smartphone is an iPhone using IOS 11 or above, its camera app conveniently reads QR codes automatically. 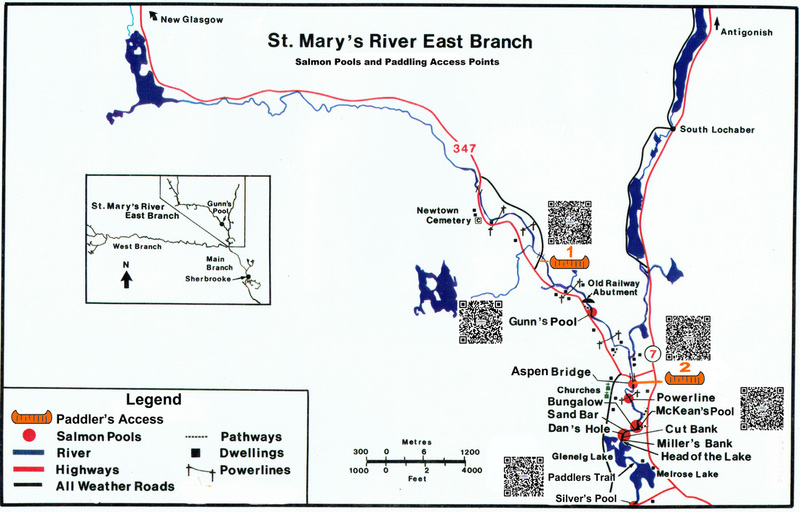 ​The virtual Paddler's Trail is still under construction, so some locations may show only a map.